This great game hooks up to your TV for hours of designing fun. 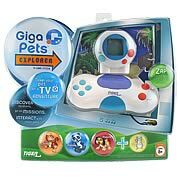 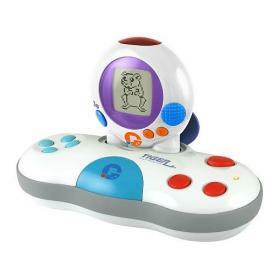 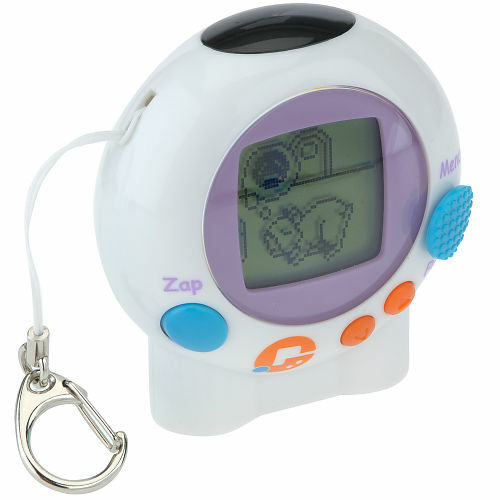 Get ready to explore the latest toy in the virtual pet craze with the Giga Pets Explorer TV Game. 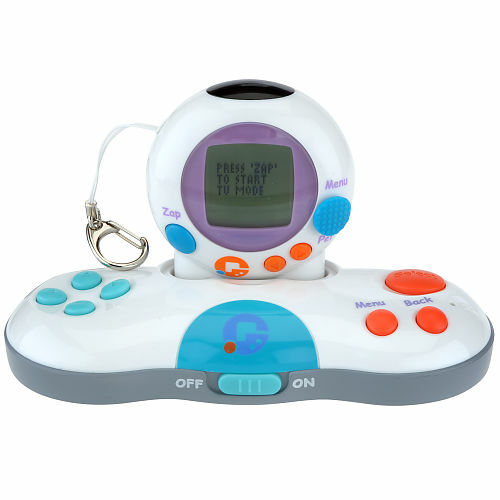 This game transports kids to the Giga World, where players explore multiple locations, go on missions and even solve the Giga mystery.